Aromatree 2 in 1 Lemongrass Deo spray is based on pure Lemongrass oil and fragrances which imparts natural deodorization and wellness. 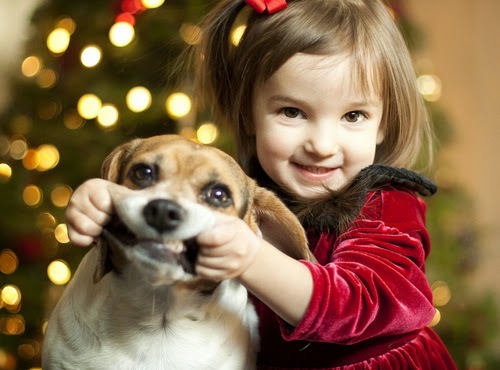 It keeps your dog clean, fresh, fragrant, healthy and happy. The key ingredients are based on natural plant extracts and does not affect the dogs olfactory senses and is non-toxic and enriched with anti-bacterial properties. Since Lemon grass is a herbal ingredient, therefore, the fragrance is absolutely safe to spray in any part of the house. 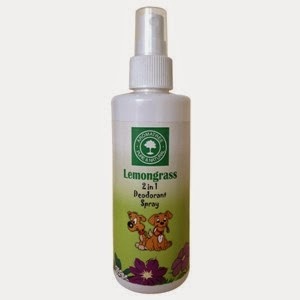 The Aromatree 2 in 1 Lemongrass Deo Spray is also a powerful insect repellent for use at home as well. The deodorant spray helps your pet stay safe and clean. Keep your pet happy with this fabulous spray solution.